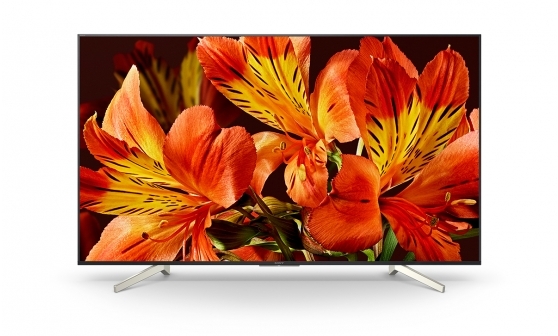 Ideally suited to professional use, the display takes full advantage of latest consumer television technologies to ensure vibrant, high-brightness 4K images that stand out from the crowd. It's ideal for integration in corporate environments, with Pro mode to simplify installation and allow easy customisation of display settings to suit different applications and environments. The display's intuitive built-in software platform broadens control and customisation options even further. It's easy to create attractive digital signage, mixing media files and online content with no need for additional player hardware. There's also a wide range of APIs (Application Programming Interface) options to enable remote control/monitoring and integration with external systems. And for even greater peace of mind there's the added reassurance of our 3 Year Advanced Exchange warranty. If there’s a problem with your display, we’ll offer a free, brand new replacement product rather than repair included as standard. The high brightness, high contrast panel outshines other displays. It's ideal for presenting 4K HDR (High Dynamic Range) content, revealing subtle detail in the brightest highlights and areas of dark shadow. Stay up and running with our enhanced warranty. If there's a problem with your professional display, we'll offer a free replacement rather than repairing your existing unit. Customised design, text, pictures, videos, YouTube, traffic, weather, public information, Facebook, Twitter, poweroint and more. Please set the picture mode to "Standard"